Flipgrid focuses on short videos to help students practice being concise & articulate. Plus, the Snapchat/YouTube generation ends up engaging better with short videos! 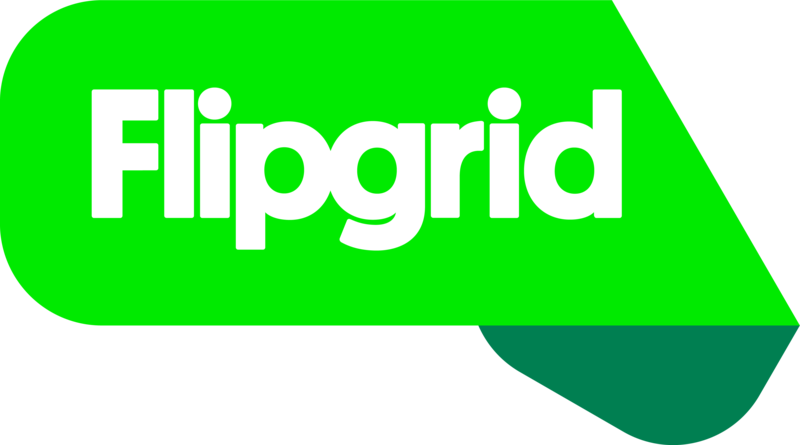 Access your educator account at admin.flipgrid.com to visit your main My Grids page. Select a Grid by clicking on its name to View Topics. In section 1. Topic Details, edit the Video Response Time. Try using the 15 second time limit for elevator pitches. Or 45 seconds to practice for the Test of English as a Foreign Language (TOEFL). 2 minutes is perfect for students practicing for AP World Language exams. And 5 minutes is great for short presentations!